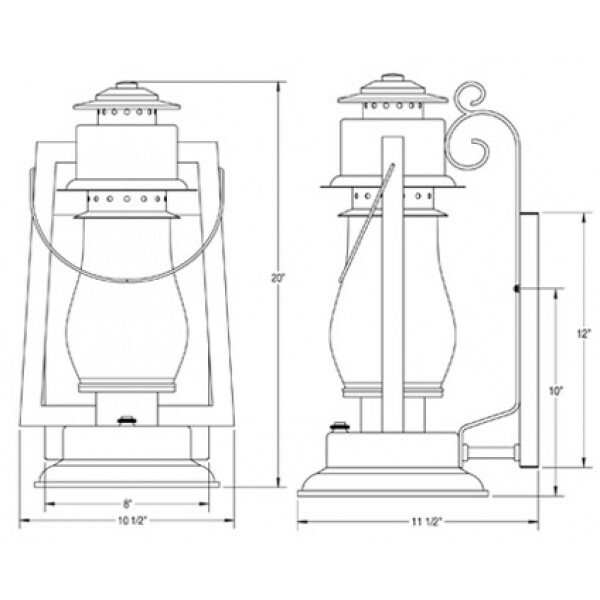 Pioneer 20" Large Scroll Arm rustic lantern pays tribute to an original 1868 "Hot Blast" oil lantern that was used by miners, ranchers and farmers of the old west. 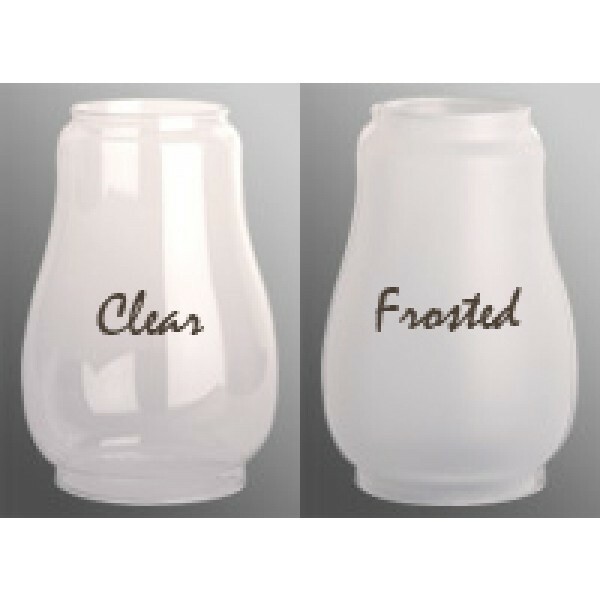 Every Lantern is handmade in Orange, CA and every lantern is UL approved for one 60 watt incandescent lamp. This handmade mid 1800′s rustic western lantern speaks to an era when blacksmiths would create a bracket for your western lantern as you worked into the night. 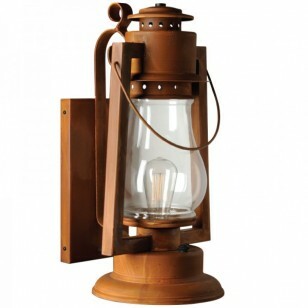 America's Finest Pioneer Series, has recreated that hardworking “Made in America” scene with this forged hook and scroll bracketed “Hot Blast” reproduction Dietz lantern. This country cowboy style rustic western lantern is 100% handmade in Orange, CA and is designed to mount directly to a standard electrical box. It’s UL approved and wired for an old fashioned 60 watt incandescent lamp. 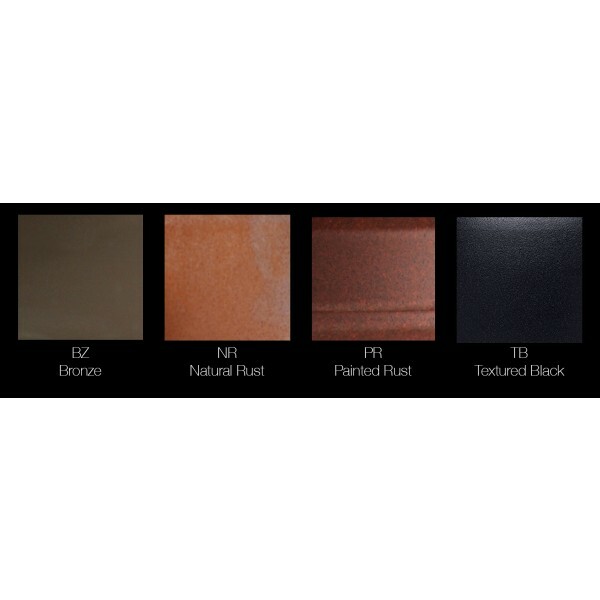 You can also use the newest LED and compact fluorescent lamps.